Sensata Technologies 1NT Fixed Temperature Thermostats are single throw, snap-action, fixed temperature thermostats suited for a variety of industrial and commercial applications. Sensata 1NT offers an ambient rating from -40°C to +240°C and is ISO9001: 2000 certified. 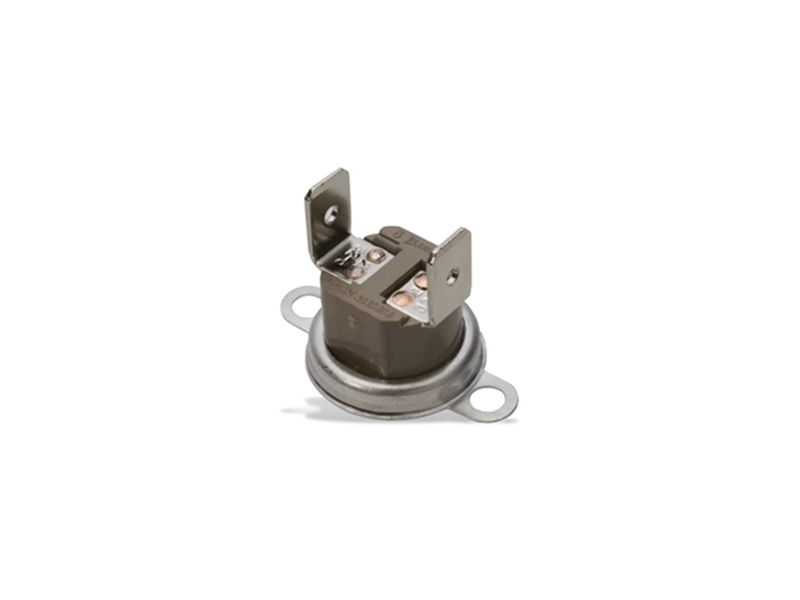 This thermostat series is ideal for use as a regulating thermal switch, over-temperature control, or pilot duty control switch. You can check out our thermostat products here.